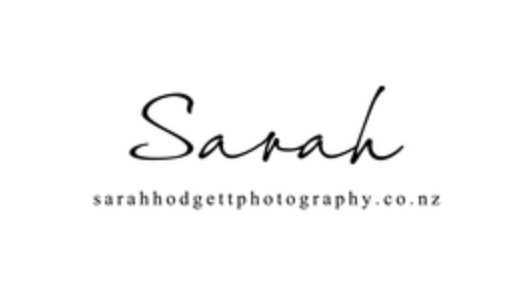 Book your wedding with Sarah Hodgett Photography and receive a free engagement shoot. ​Are you a couple eloping? Looking for a destination wedding photographer? Look no further.. At Sarah Hodgett Photography we capture your magical day in a team of two so we make sure we get your special day from every angle and put your mind at ease. ​ For a current price list or a free consultation for your wedding enquire now.